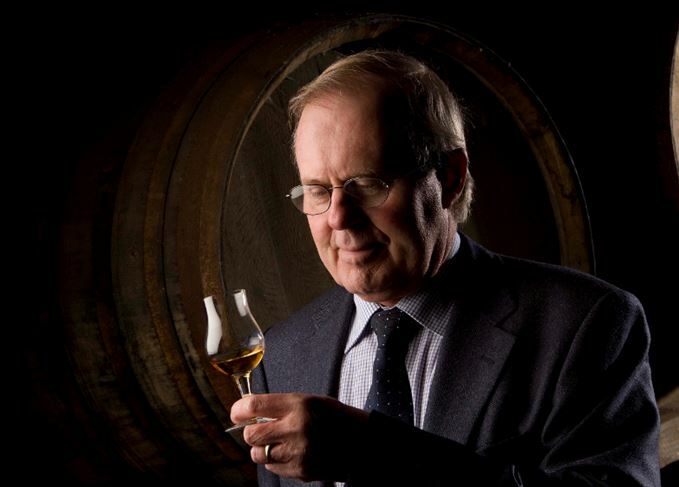 From his humble beginnings as a whisky stocks clerk at William Grant & Sons to his long tenure as Balvenie malt master, David Stewart can look back on a 55-year career, including his exploration of double cask maturation during the 1980s and 1990s. He talks to Richard Woodard about his life’s work and recalls some of the fine (and not-so-fine) finishes created along the way. Kelsey McKechnie, 25, will be mentored by the longest-serving malt master in Scotch whisky.